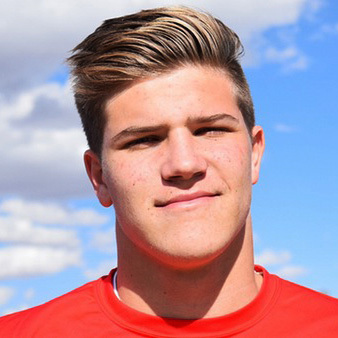 Max Tooley is the 16th commit for BYU football’s Class of 2016. The 6’2” 195 pound 4-star (Rivals) safety announced his commitment via Twitter on September 16, 2015. 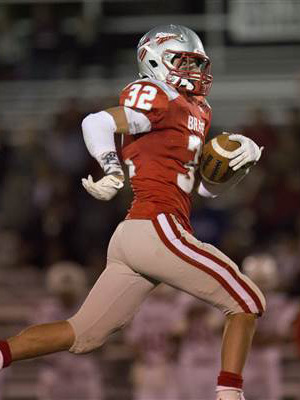 Tooley preps at Bountiful High School, where as a junior (2014) he had 55 tackles, two pass deflections, two tackles for loss, four interceptions, a fumble recovery, and a blocked field goal. He also rushed 65 times for 422 yards (6.5 yards/carry) for four touchdowns, caught a 38 yards pass for another TD, and returned two kickoffs for 144 yards—a whopping 72 yards per return average. 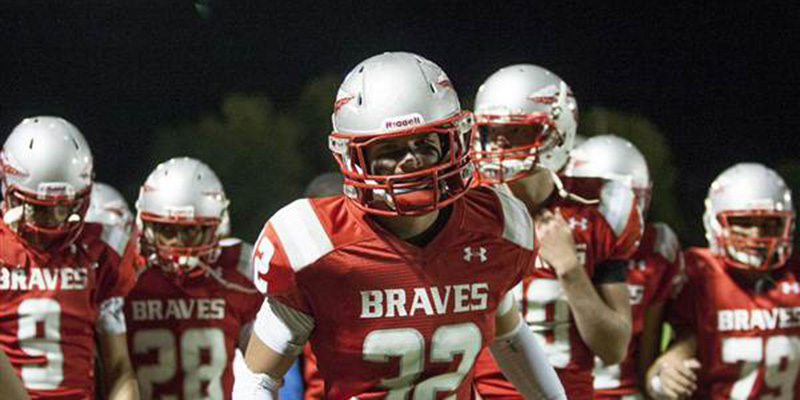 He was a Deseret News 4A all-state second team honoree and a member the Standard Examiner All-Area First team. Tooley is rated 4-stars by Rivals, who list him as the No. 3 prospect from Utah. He is rated 3-stars by Scout and ESPN (grade of 74). Tooley holds scholarship offers from Cal, Colorado, Nevada, Oregon State, Utah, Utah State, and Washington State. 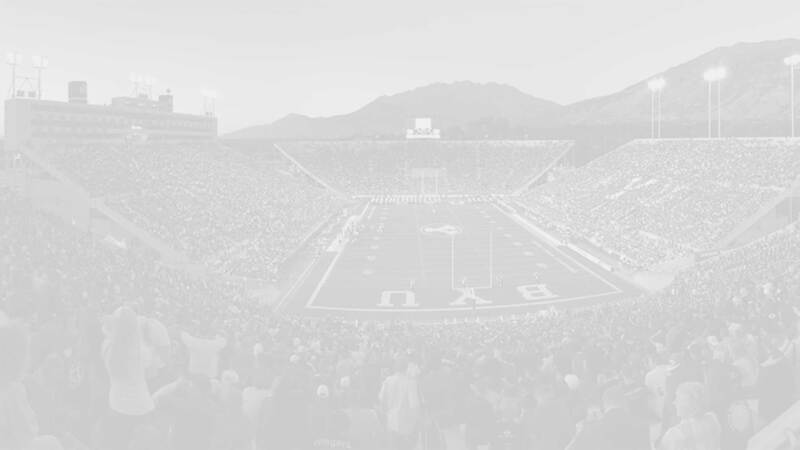 He was also recruited by Minnesota, Stanford, Washington, Weber State, and Wyoming. Last Team: Bountiful HT/WT: 6’2”, 195 lbs.